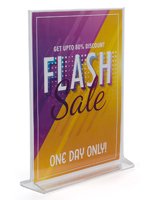 This Picture Frame Is Economically Priced! 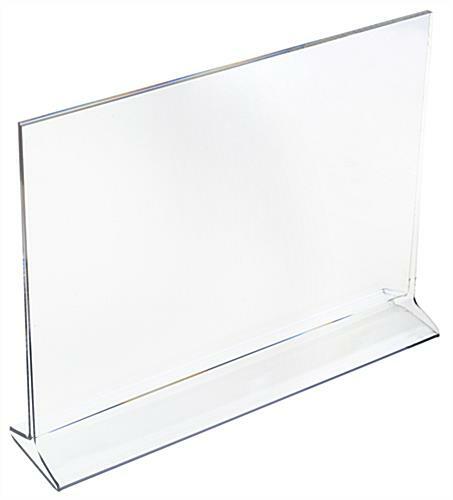 This Picture Frame Is Clear Acrylic And Is In Stock! 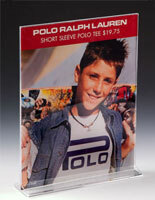 Visit Our Website At Picture-Frames-Warehouse.com! 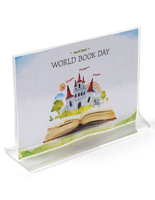 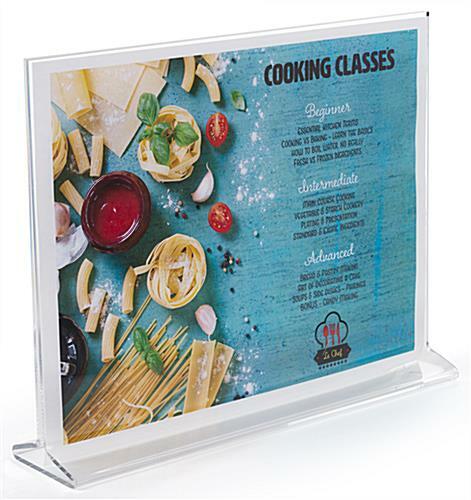 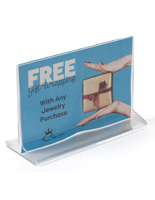 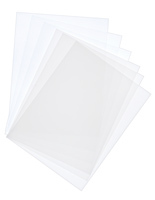 Discount Picture Frame - Paper slips in effortlessly through the top and sides. 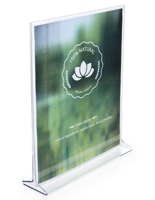 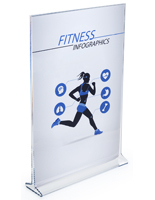 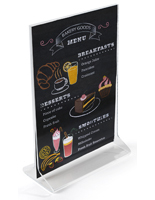 Accommodates two 11" wide by 8 1/2" high landscape design sheets back-to-back for double sided viewing.